Why COnGress party of India always supports Anti-indians? # may wish to divide india further for their own sake of power! # What can poor indians say when this so called old Party always supported owaisi brothers just to catch Votes & powrer! & nothing else! 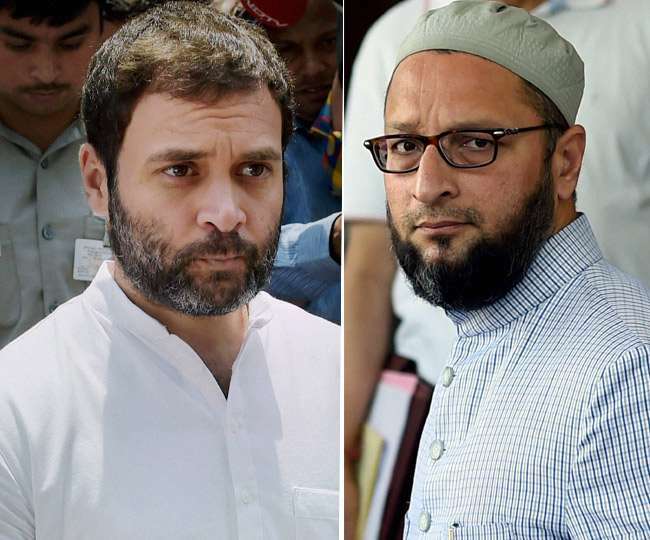 # Why Rahul & Owaisi hell bent on destroying fabric of Bharat?